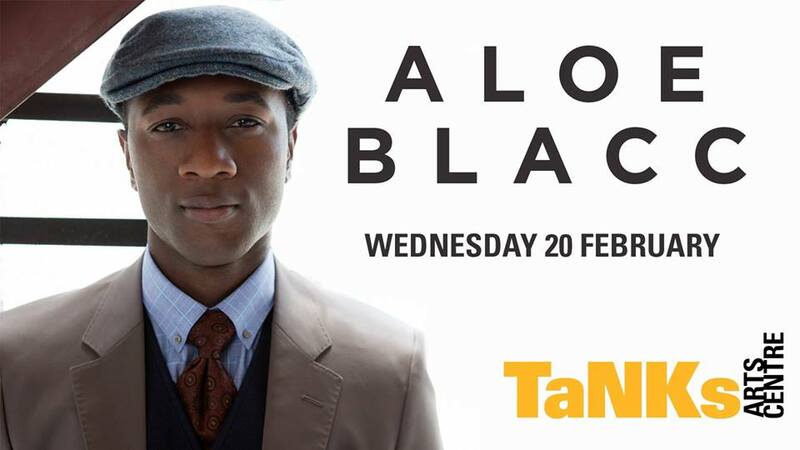 LA based, Grammy-nominated Aloe Blacc moves and inspires audiences around the world. 2019 will see him embark on an extensive tour sharing his powerful fusion of soul, folk, R&B and pop, and Cairns we made the bill. Raised on salsa, merengue, and cumbia, Blacc fell in love with hip-hop as a kid and started writing rap songs when he was nine. With his lyrics drawing influence from socially conscious artists like KRS-One, he put out his first hip-hop mixtape at age 17. Blacc released his solo debut Shine Through in 2006 and sophomore album Good Things in 2010. Boosted by the breakout success of “I Need a Dollar” Things reached gold status in countries around the globe. Made in collaboration with ground breaking producers like Pharrell Williams, Lift Your Spirit, dropped in 2014, debuting at #4 on the Billboard 200 albums chart, and earning a Grammy Award nomination for Best R&B Album. Blacc’s latest single “Brooklyn in the Summer,” offers an early glimpse into the new direction he’s taken in his thoughtfully crafted songwriting. Built on a brightly melodic sound that echoes his fresh-yet-timeless sensibilities, the storytelling-driven breakup ballad channels the sweet ache of nostalgia as Blacc delivers a deeply passionate vocal performance. “What it comes down to in my songwriting is trying to tell the story of the underdog and all the obstacles they have to overcome in this life,” says Blacc. Don’t miss this global superstar when he performs in Cairns for one show only.